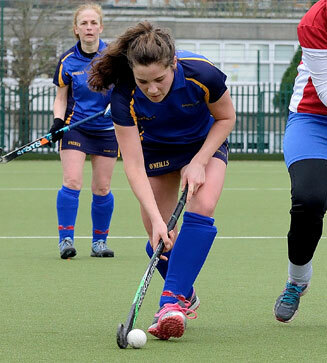 Please contact Orla Murphy at botanichockeyclub@gmail.com if you’ve any queries about Garda Vetting. To register and pay your fees for the season, go to the Online Memberships page here. **If you pay (or set up instalments in the senior club) online before 30th September 2018, you can avail of the Early Bird fees offer. After this date, fees will increase. If you wish to pay by cash/cheque, you still need to register online first and then contact our treasurer at the email above. We are really encouraging everyone to pay online if they can. Botanic’s Data Protection policy is available to review here. Senior club code of conduct is available to review here. Junior club code of conduct is available to review here.